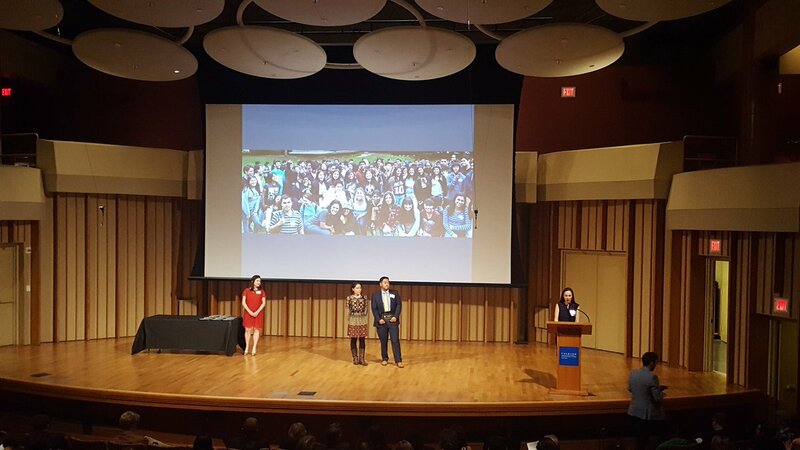 This summer, Urban Rising Group was honored to sponsor the annual Planning Awards Gala for the American Planning Association Los Angeles Section held at the Colburn School in Downtown Los Angeles. Every year, event brings together private, public and community-based planners to recognize innovative and transformative planning and initiatives in the County of Los Angeles. At this year’s event, awards went to bike-sharing programs, a backyard beekeeping project, and an initiative to boost access to exercise and recreation for seniors. Of particular note, we were inspired by the City of Long Beach’s initiative to reform the ordinance governing liquor stores and a student-led effort to overhaul UCLA’s master of urban planning program to incorporate racial and social justice (pictured above). Among the incredible work showcased, these two projects demonstrate why we believe in the power of urban planning to transform communities and lives. The Long Beach project has the potential to save lives by limiting the prevalence of liquor stores and the associated problems of drunken driving and domestic abuse. The UCLA project promises to positively shape the next generation of planners into professionals with the conscientiousness to pursue planning approaches that foster greater equity and sustainability. What a great night celebrating new ideas, vibrant collaboration and positive change!